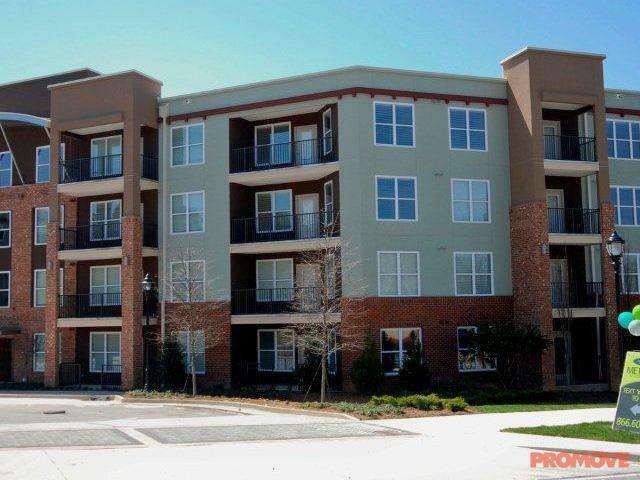 The rent at Avana Westside Apartments ranges from $1,214 for a studio to a $1,772 two bedroom. Apartments in this building are about 10% less expensive than the Atlanta average. This is a pet-friendly apartment. This apartment is in Atlanta. 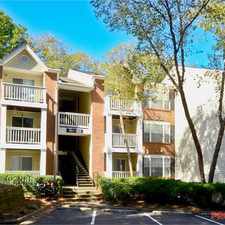 Nearby parks include William T Knight Park, Oglethorpe Park (historical) and Corner Rest.  Avana Westside Apartments has a Walk Score of 44 out of 100. This location is a Car-Dependent neighborhood so most errands require a car. Explore how far you can travel by car, bus, bike and foot from Avana Westside Apartments. Avana Westside Apartments has some transit which means a few nearby public transportation options. Car sharing is available from Zipcar and RelayRides. 1040 Huff Rd NW compared to all of Atlanta. How do you feel walking near 1040 Huff Rd NW? 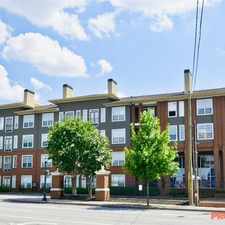 Avana Westside Apartments is in the city of Atlanta, GA. Atlanta has an average Walk Score of 49 and has 420,003 residents.